Definitely you can! We design our class to make your Thai cooking more fun and easy so that you can go back and cook these dishes again. 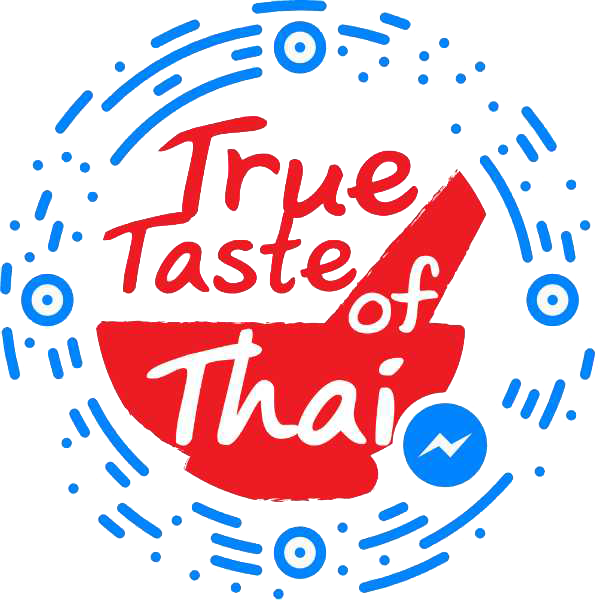 We can help you with recipes and finding necessary ingredients so you won’t have any hurdles when cooking your favorite Thai dishes after the class ends.